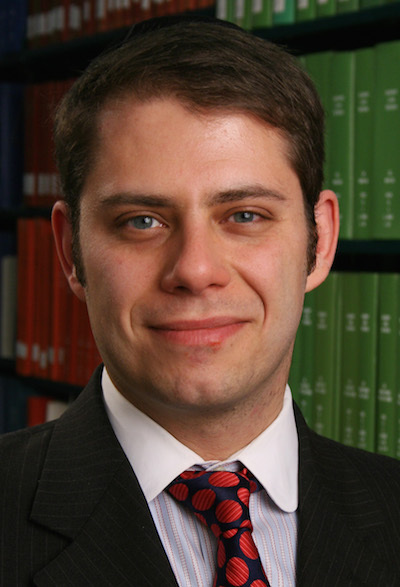 Eugene Kontorovich is a professor at Northwestern Law whose research spans the fields of constitutional law, international law, and law and economics. He has authored a series of papers that extend “transaction cost” analysis from private law to constitutional law. He speaks and writes about contemporary law issues in the Israeli/Palestinian conflict, including the BDS Movement, Palestinian statehood, and Israel’s borders.